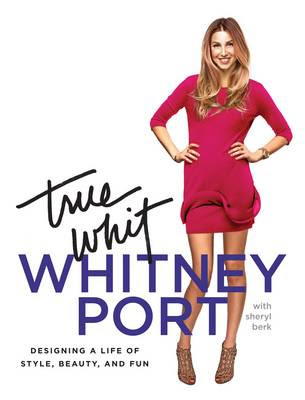 I just finished reading True Whit by Whitney Port. I sort of bought this just because I thought it would be a nice leisurely mindless read and I was pleasantly surprised at the usefulness of this book! Whitney Port comes prepared with a long list of useful tips, tricks and suggestions for your home, lifestyle, hair, make-up and wardrobe in her first book! If you liked Lauren Conrad's Style book, you'll love True Whit! I actually like Whitney Port's book better as I think it's a bit more realistic in the suggestions. Whitney Port seems to be a pretty down to earth girl, despite her obviously good upbringing and celebrity status. 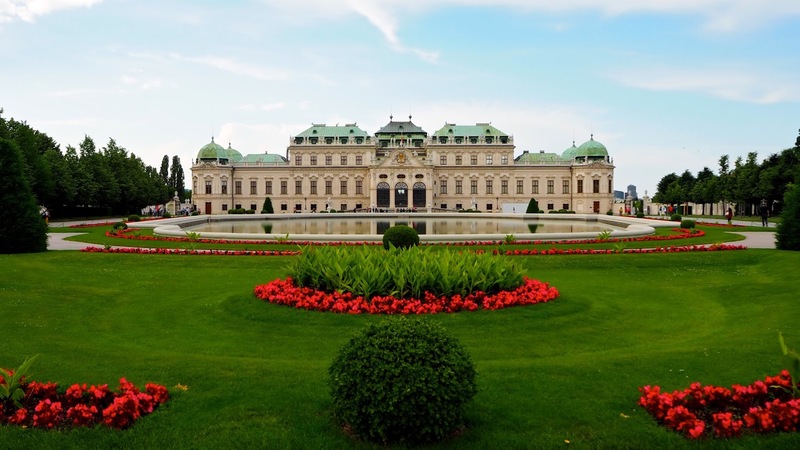 She is often suggesting things that are affordable and advising the reader on how to be chic without breaking the bank! I think that's especially important in these hard times. Alienating the reader from word one because of unrealistic budget expectations is a huge mistake in the aftermath of a global recession. Some useful things you can expect to learn in this book are how to make your own face mask & exfoliator using all natural ingredients from the grocery store, how to do an easy updo for maximum elegance, how to decorate your home on a budget, where to find affordable luxurious bedding, how to store your ever accumulating stack of accessories in a chic way, how to throw a great party, how to make several finger foods in your toaster oven and much much more. You may think that you've seen these things before, but I found that Whitney Port tuned me into some things that I hadn't yet read about in other books such as Enjoy hair products, reed diffusers, soy cosmetics from Fresh and Frederick Fekkai Protein Rx Cream to name a few. Aside from the reed diffusers, which I bought about 3 days ago, I've yet to try any of these things and I can't wait to get my hands on them! If you're constantly in search of a more perfect, glamorous, healthy and chic life, then this is a great book for you! It's really easy and fun to read and it's perfect for the beach! It's like reading a really great, longer, more in-depth magazine! I will have to check out her book. Love the review. I use Fresh products and I kid you not, they CHANGED my life. I had a post about it a couple of months ago on my blog. The stuff is amazing. I love her! I can't wait to get my hands on it!